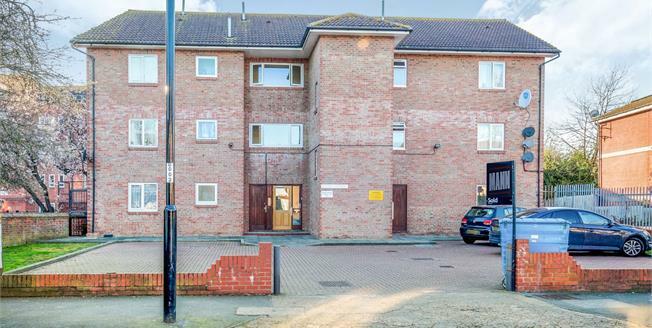 With a beautiful communal garden and ample residence parking, this well presented ground floor flat would be a fantastic purchase for first time buyers, investors, or those looking to downsize. The property has been well cared for by the current owners who have regularly decorated, replaced the flooring and fitted new glazing. Off the central hallway, you will find a family bathroom, double bedroom and large reception room overlooking the garden. The kitchen benefits from integrated appliances.